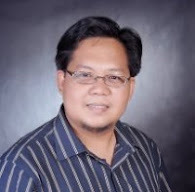 COTABATO CITY ,Philippines – The Autonomous Region in Muslim Mindanao owes the Government Service Insurance System (GSIS) some P1.9 billion in unpaid premiums, ARMM officer-in-charge Mujiv Hataman has learned. Some local government units in the autonomous region have not remitted another P800 million worth of GSIS premiums deducted from the salaries of its employees. Representatives of the GSIS, in a meeting with ARMM officials here yesterday, said at least 10 regional agencies have also not been remitting their premiums. The GSIS has suspended loan applications of the 10 agencies. “This P1.9 billion in unpaid obligations with the GSIS is horrible. This is a big, big problem,” Hataman said. Hataman has ordered an investigation of government agencies or officials who refuse or fail to remit contributions of GSIS members despite the release of funds from the budget department since the ARMM’s creation in 1990. He said former ARMM officials usually replaced finance and budget officials upon assuming office. “Some (budget employees) were placed on floating status and relieved of their duties simply because they did not enjoy the confidence of their new superiors or maybe because they would not want them to become accomplices to irregularities,” he said. Prior to his meeting with GSIS representatives, Hataman had a dialogue with school principals, district supervisors and division superintendents under Department of Education (DepEd)-ARMM at the Shariff Kabunsuan Complex. Helen Delgado, a school principal in Lantawan, Basilan, said many of them have not been receiving their salaries and other benefits on time. “There were some of us who were due for promotion, after having passed all screening processes and complied with all requirements. But we found out that the names in our appointment papers have been replaced with those who are not even qualified,” she added. 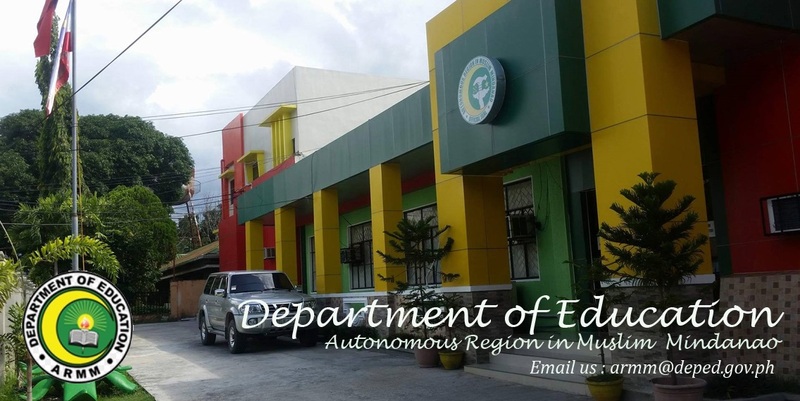 Hataman promised to look into the complaints of the teachers, adding that DepEd-ARMM employees would soon get their salaries through automated teller machines.